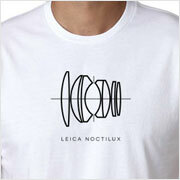 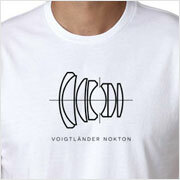 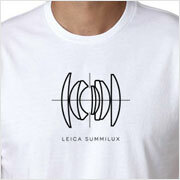 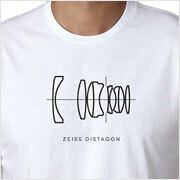 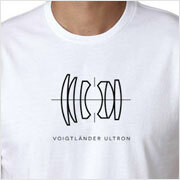 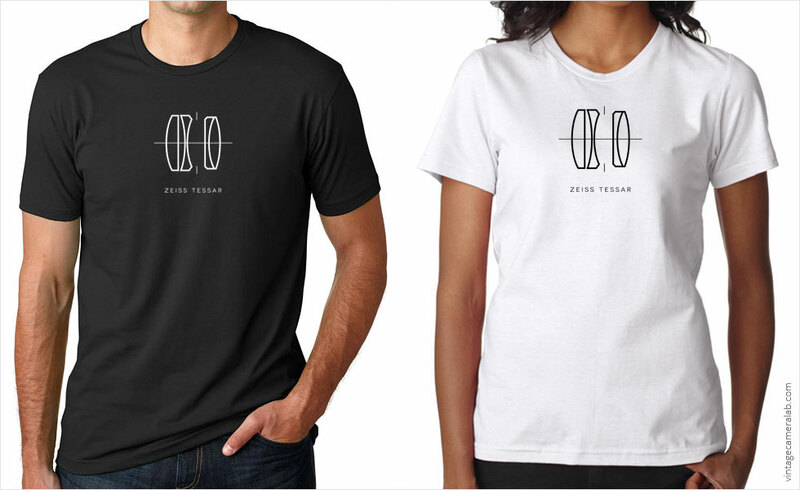 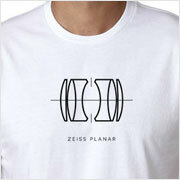 Celebrate one of the oldest “modern” lens designs with the Zeiss Tessar lens diagram T-shirt! 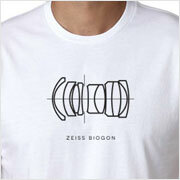 Patented in 1902 and containing four lens elements, the Zeiss Tessar gets its name from the Greek word for the number four: tessera (τέσσερα). 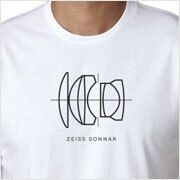 Early Tessars were made for large and medium format cameras such as the Zeiss Ikon Ikonta series and then later on were fitted to various 35mm cameras including Zeiss Ikon Contessa, Zeiss Ikon Contaflex, and certain Rollei 35 models.